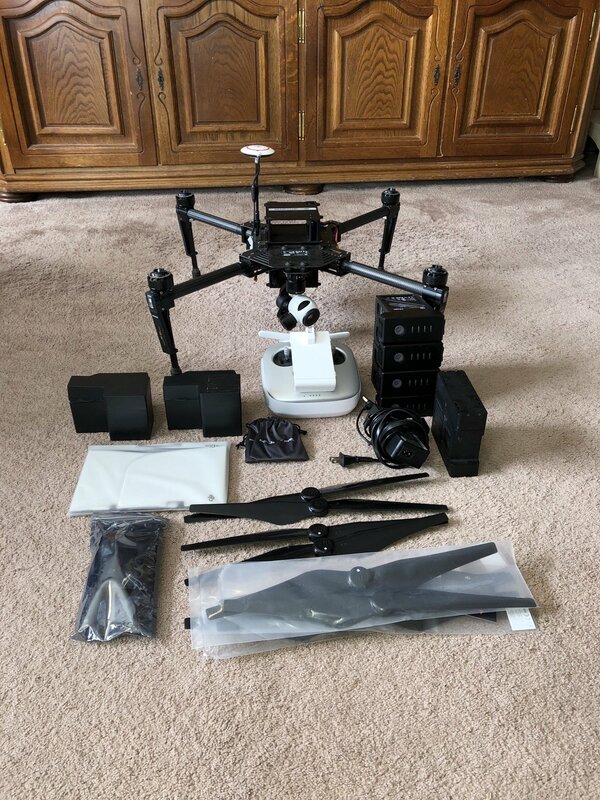 DJI Matrice 100 for sale. 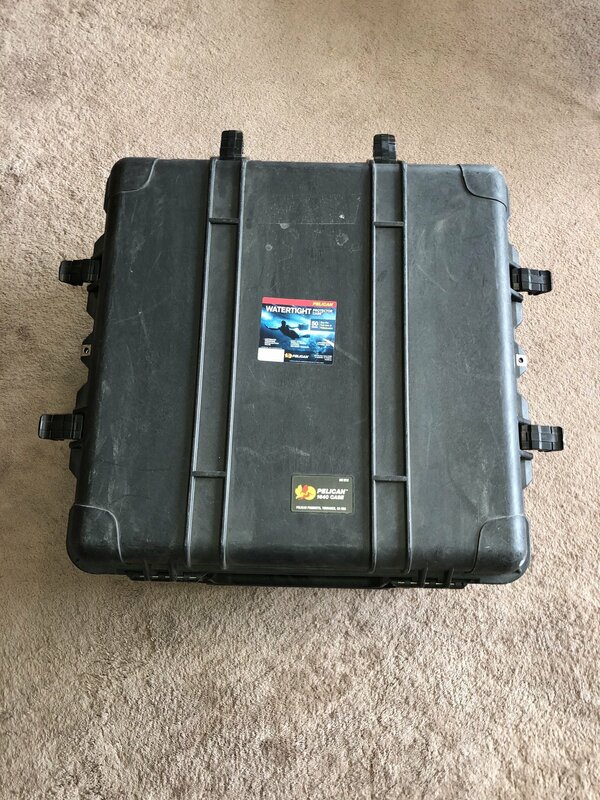 Lightly used, never been crashed, ready to go out of the box! 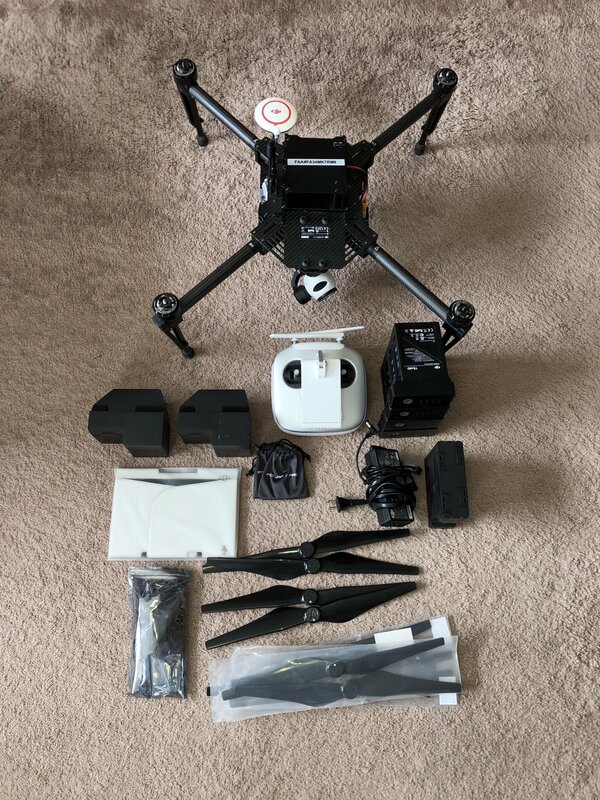 Used for agriculture surveying this setup comes with two payloads.. both the DJI zenmuse X3, one in RGB and the other in MULTISPECTRAl. 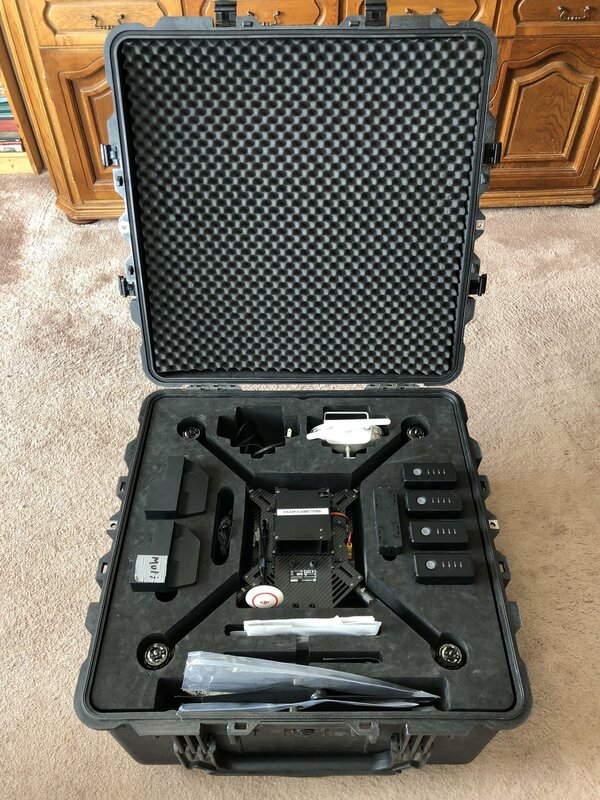 Also comes with four TB48D batteries, a four-port charger to charge them all at the same time, two protective cases for the cameras, a sun shied for an IPad Mini, Polar Pro lens filters, 4 props with 6 spares, a small repair kit, and a pelican heavy duty case. Would be the perfect setup for any type of surveying or even cinematography. I have two of these setups, we only used one so the other is brand new. asking $3000 for each. I am willing to negotiate the price. Need them gone. Best reached over text. 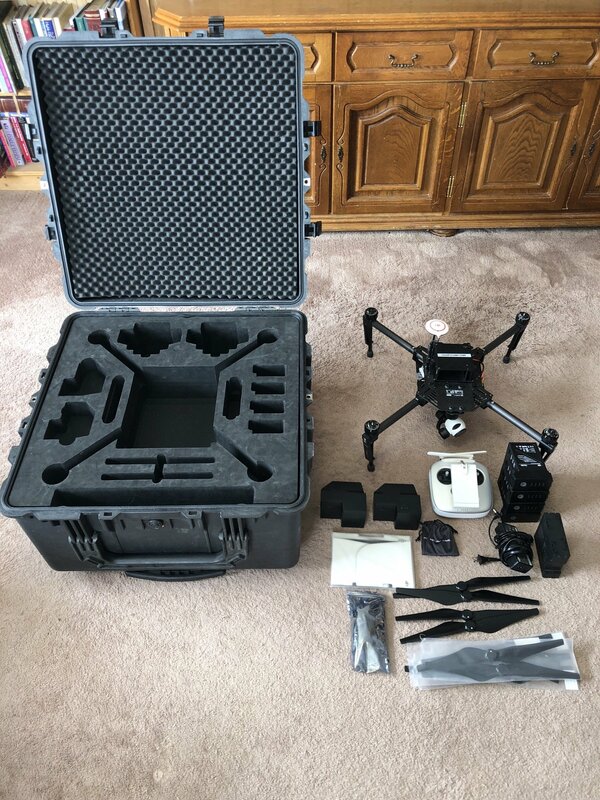 Autel Evo plus 4 batteries and 2 soft cases.